The very thing that makes a house a home is the comfort and peace it renders to the inhabitant. 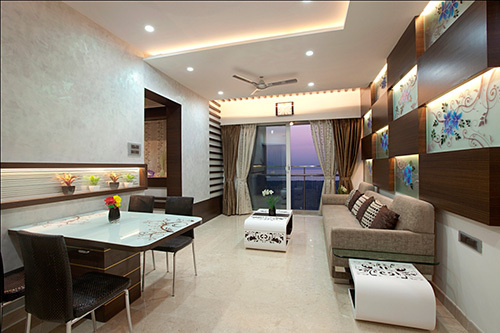 No matter whether your house is big or small interiors can play magic in transforming its entire look. Choosing the perfect residential interior designer will aid in understanding what needs to be fixed and how to make the optimum use of space without making the house look messy. Residential Interior designers play an integral role in rendering the right guidance by studying the entire construction thereby offering enticing ideas. The way you design your house speaks volume about the lifestyle of the person. Our team of interior designers hold years of expertise in the field and offer the perfect guiding light to the customers by taking into consideration all their demands.